We publish Smarthosts.org each week and many companies (even our competitors) post their own news. This helps all our owners and managers to benefit from the challenges faced by supply, administration and marketing. A number of influences change the market structure daily: guest demographics, travel opportunities such as cheap flights, social changes, terrorism, weather conditions, local policy changes and more. However, big money and technology is the major influencer and one we hear so much of these days. The Frightful five or the GAFA four are dominating many walks of life. Apple, a $1Trillion company, Facebook, and Google which took 63% of all US advertising dollars in 2017 and Amazon (where do you shop?). So how will this affect Vacation Rentals? We thought to make a commentary on one of the posts from Smarthosts.org each week and give some insights from where we sit and how the big corporations are acting. These are sizeable companies. Google has a market cap of $866bn and $1.5m per employee, so BCOM is 1/10th of this, but is a very focused business and was one of Google’s biggest spenders. I must admit I am guilty of using this service. Shame on me? For short one and two night stays in a city destination in a hotel, it gives me a simple and frictionless way of making a booking and yes, free cancellation is one of the main drivers, although I have noticed that these are not as convenient recently. I get benefits as a regular user and I use an affiliate code to book. If you want to know more about this, then email me. If you want to read a good article on affiliate programs, try this one. For longer and regional stays, I research, I find the hotel directly and call them, inevitably getting a better room, a bottle of wine or free breakfasts! If you read the linked article, then their ad spend is dropping and their profit margins must increase which will provide more cash to grow their presence. 50% direct bookings is a significant result already. Imagine 1 in 2 people just visit your URL without searching! BCOM’s site stats are also eye-watering. The figures below are from SEMRUSH and are just from Google.com. We believe total monthly traffic is in excess of 40m visits monthly. With over 1.5m rooms nights booked daily, that is 45m room nights per month or 1 night per visit! Hard to imagine, but with people going direct 50% of the time with a need for a hotel room and not just undertaking holiday research, then this is much more understandable. The image below shows US traffic from Google.com search domain only. The net effect is that we can expect these run of the mill businesses that operate the large volume “wholesale” type inventory to streamline their operations and accommodate guest expectations. This will be reinforced as hotels start to up their game as Airbnb challenges their space and hotels provide better levels of service and “experience”. BCOM also say 50% of there bookers also head off the hotel directly. Reverse that and do 50% of your previously loyal direct bookers then head off to BCOM as they offer theoretical trust, probably an easier booking route a good app, phone support lines, matched pricing and more? We all know the hotels have been challenging the OTA market with various campaigns and many tech companies such as TripTease are assisting conversions. It has come to our attention recently however that even hotels and OTA’s are remonetizing their lost traffic to the big OTA’s and metasearch engines. The images below show how hotel websites are trying to differentiate themselves. Note on the Triptease image on the left, direct pricing is cheaper. However, this doesn’t mean the guest will not use BCOM to book the stay. There is more to a booking than just price. Remember Lastminute.com? A chequered history of acquisitions and flotation and now part of the same group as hotelscan.com a metasearch site. This site offers direct bookings and has a rich history of supplying bookings. It does, however, offer a jump referral to other OTAs or metasearch business when you start to leave their site. As a partner business of hotelscan.com, they have a lot of experience to fall back on. ClickTripz.com is the provider of this technology, shown below and has patents aligned to the provision of affiliate distribution. As the URL shows, this includes the word “experiment”! Having lost your attention, more and more of these sites, send you off to other sites with whom they will have commercial deals. Does this affect your direct business opportunity as an owner or manager? The answer is yes. These companies spend a lot of money on generating traffic and to lose this to a direct booking is not in their interests. If for example, they push the traffic to BCOM, they can see a healthy affiliate percentage and BCOM can offer up alternative accommodation. It enhances their competitor’s position, of course, so is questionable as a long-term strategy. In this context, all the advice to BookDirect is diluted in the research journey as the guests are given more and more alternatives that are likely to offer different deals. The increasing number of sites pushed in front researchers will also wear the visitor down in the effort to get a good result! This tactic also reduces spend on Google as these sites ccontinue to cross-pollinate and spend less on ads. Perhaps even more reason why Google is already heading down the booking route, so expect to see the favoured four become their own “frightful travel five” with Google a major booking channel too. BCOM bid on your hotel or property names. They therefore rank first on search and with such trust and smart conversion technology, no doubt see a healthy return on their spend. Each new customer also adds future remarketing opportunity and visitors can also be shown alternatives to your property too! If your home is on BCOM check out whether this is the case. You can bid on your name too, you can also Trademark your brand (as we have, to stop companies bidding on it) and stop this. This is a deliberately contentious question. We are advocates of #BookDirect but as you can see from the above, the hotel market is under OTA pressure. 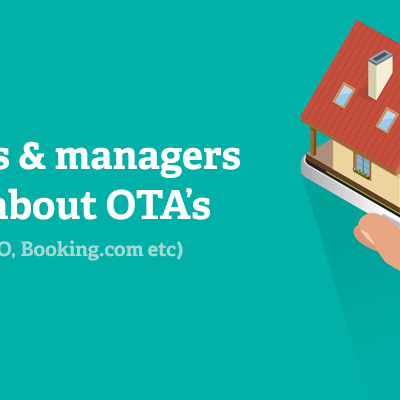 Rentals and in particular regional ones have many more edge cases that cause OTA drop-offs, but they are increasing in their booking power. “BCOM is coming to a town near you soon” if they aren’t already there. They advocate their member benefits too such as the Genius program (which costs more of course) but if you are looking for bookings and undermarketed, then this may seem attractive!! Ask yourself why do guests book on BCOM? Familiarity:- Business users have accounts, both personal and business. They are familiar with the systems and processes of making a booking. Trust:- It’s a big company, unlikely to be in financial difficulty and through significant exposure firmly embedded in the psyche. The hotel is generally much less important than a guest and is reflected in how double bookings or issues are dealt with. Frictionless and compulsive:- The messages relating to “x people watching a property”, “you missed the last deal”, “free cancellation”, payments can be online, or on arrival, etc. all push to a fast and simple booking, supported by app updates and a phone line if needed. The focus on T&C’s, deposits, damage deposits, and the like are all obfuscated to an extent. Guests:- They generally do not know that accommodation pays 15% upwards for the privilege or they don’t care. They often do not know they can get a better deal on price, freebies or room quality on direct bookings and educating them is a mammoth task. What if you are fully booked? Your website may be generating a lot of traffic, your property(s) may be on several OTAs and even BCOM. You have invested in your website your blogs, your social media and driving traffic. But all that investment is not generating revenue, as you are booked for the season. This just disappoints potential guests who have found your property. You could offer up links to friends properties, but it would be better to offer a bigger selection and do it without hassle. A simple link like this can generate sizeable commission (Disclaimer this is an affiliate link). This link and the image below also shows how BCOM are not just hotels but resorts and higher value properties. 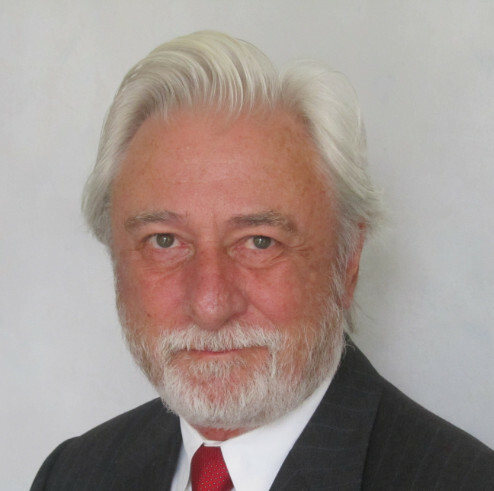 They, like many others, are moving upscale to benefit from higher commissions and guest trust in their processes. 15% of £31K is not insignificant. 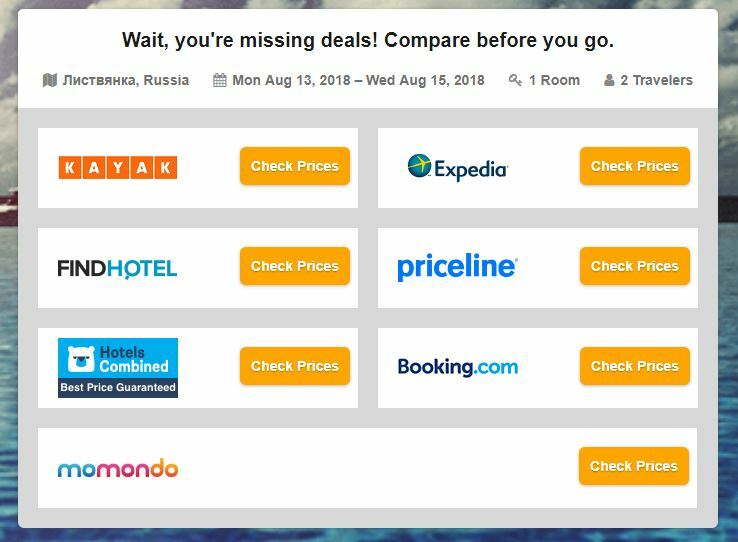 Should you monetize from your competitors lack on direct booking focus? The question is should rental businesses use affiliate technology to offer alternative accommodation in periods of full occupation and monetize their otherwise wasted traffic, or even do this the whole 365 days. 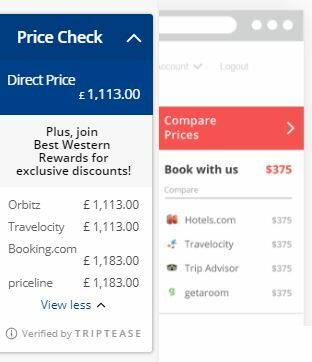 This could be offered as an alternative way to show that the guest can book on their preferred site, but offer a better price or service direct. All this can be handled by messaging on the site and through technology. If you wonder how much money is being made from affiliate programs on the likes of BCOM, their affiliate advisory page tells you exactly. This is a very important point. In VR people tend to research a longer break further out (3 months+) and may do this to an extent, on their phone, booking on a desktop when they can review the photos better, check prices etc. On one of our major sites we support, 48% of all research is undertaken on a mobile, but <10% reached the booking page and <5% actually booked on the page with a mobile phone. 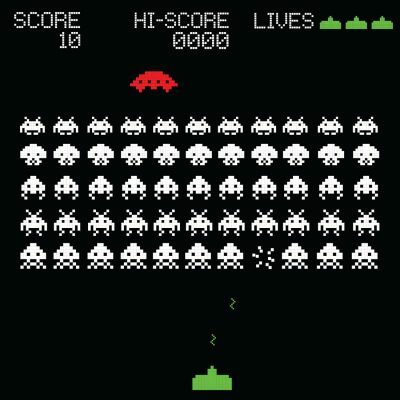 95% was desktop or a dwindling number of tablets. This mobile traffic is research and last minute and often idle curiosity from social media links and even dreaming of a holiday! 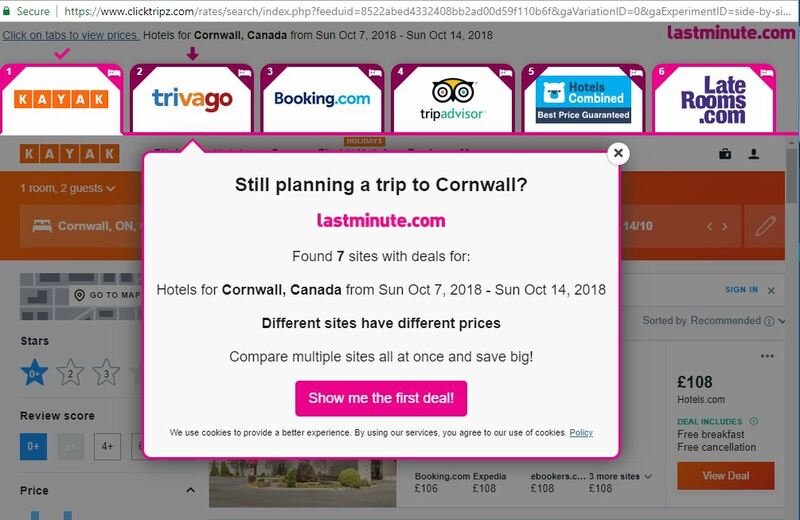 As I say, quite contentious, but in many ways makes sense and even the behemoths appear to be fighting #BookDirect and Google through journey referral along the booking chain with partner agreements. You could benefit, but you could also be feeding the animal that bites you! What do you think? Drop us a line or leave a comment.